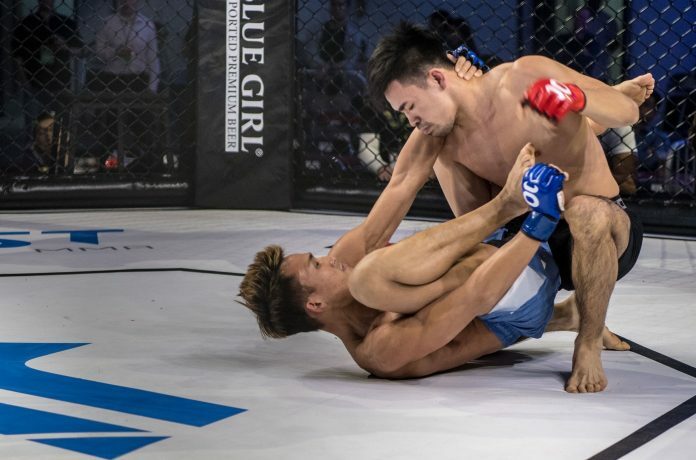 Adrian Fok, training at Versus performance is determined to turn his luck around. 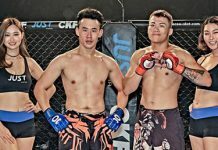 Dedicating himself full time to the gym, Fok shares with us on his preparation. 1. Going into J3, how did you prepare for an opponent such as Tankwa? Tankwa is a seasoned athlete with good timing and experience. So to rush him would be risky, so we did lots of drills in takedown which worked but did not score well unfortunately. 2. Your last fight also went to decision but you seemed more confused about that decision than this one… What was different? Well, truth be told I feel that judging criteria is not very consistent. 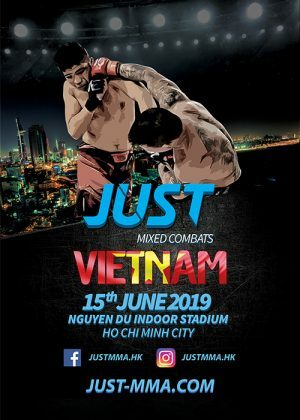 But MMA is a tough sports to judge, so if it did go to decision expect 50-50 chance, right? Whatever though, it was a good fight. 3. What did you learn from this fight? Strategic maneuver like pouring a lot of water on my self between rounds when tired. Haha just kidding. I think tankwa fought great and I probably should have captilaised more from side control to steal the rounds. 4. How will you adjust your training after this result? I think training was fine, probably should have changed my strategy though. 5. 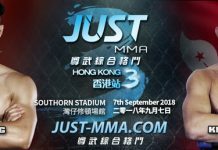 You’ll be fighting in the next event in JUST CKF-Guangzhou,how do you feel about fighting overseas? 6. 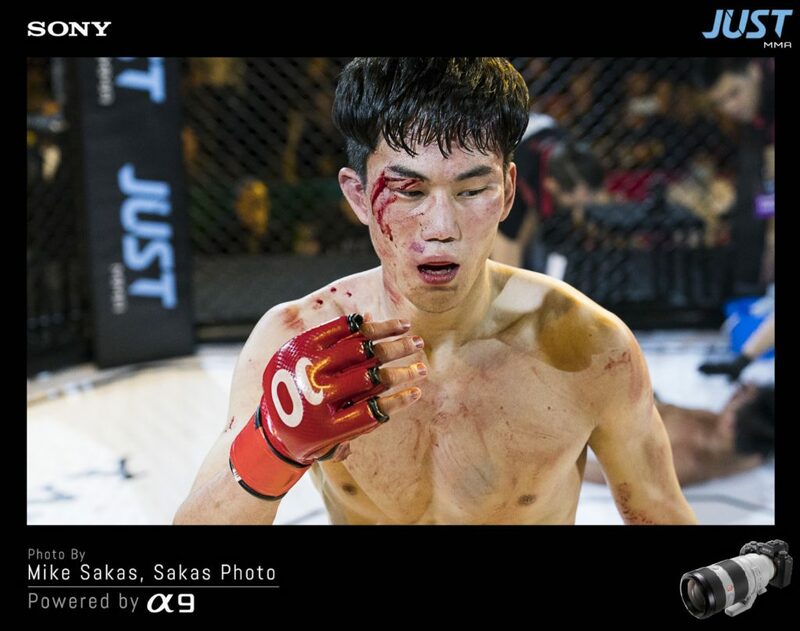 What do you know about your opponent, BAK Taeho and how will you prepare for your next battle? Similar physique to Tankwa as in long and tall but quite a different approach in fighting though. Bak is more toe to toe, has good hands and he’s got a good hair style going on. So I think the plan is to not get punched by those lanky arms and not get out-haired. 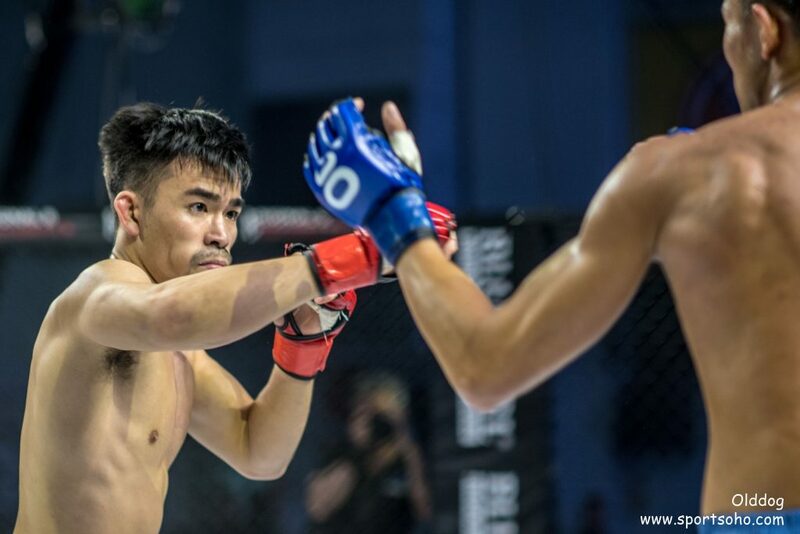 Adrian Fok will be fighting for the Flyweight Macauslot Belt in Guangzhou on May 12.